Blasts and explosives have raised serious concerns in recent years due to the fatal injury and catastrophic damage they have caused in the combat zones and due to industrial accidents. 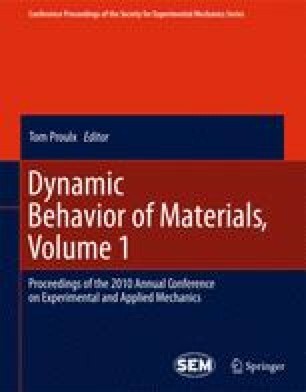 Owing to their lightweight and complex damage process, fiber-reinforced composite materials have been found to have higher energy absorption capability and to be able to generate less lethal debris than conventional metals when subjected to impact loading. In order to characterize the blast resistance of composite materials, a piston-assisted shock tube has been modified for simulating blast tests in the laboratory due to its high safety, repeatability, accessibility and low cost. Although real blasts can be simulated relatively easily by using TNT or other chemicals, they, however, cannot be performed in general laboratories like many materials and structures testing due to their potential danger and restriction, hence hindering the design of new materials with high blast resistance. By carefully adjusting the individual components, piston-assisted shock tube has been shown to be able to produce blast waves for characterizing composite materials.